Paint the town wed in one of these less conventional, but utterly beguiling places to propose. Partial to Paris? Nuts about New York? In love with London? If so, you’re not alone. These three cities consistently rank among the top 20 places to propose. However, there’s no rule book that says you have to take the obvious route. There are plenty of other fab cities around the world, a few of which we’ve twinned with equally unique engagement rings. Whichever side of the Atlantic you find most romantic, you’re sure to find places to propose that, even for a brief moment, will feel like the center of the universe. 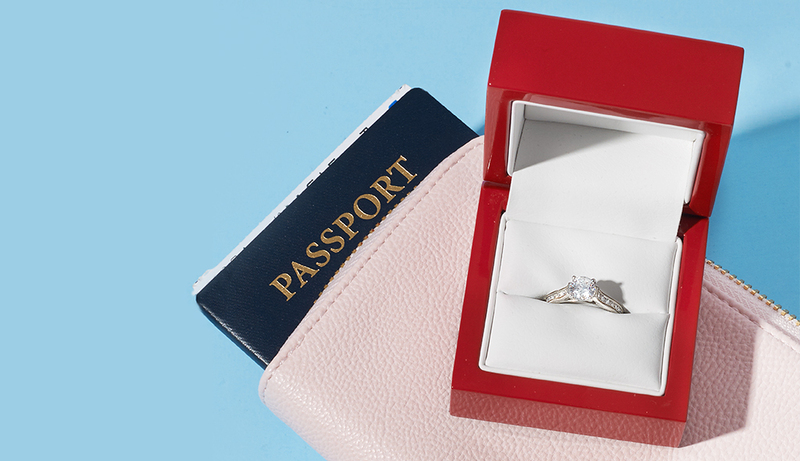 Get your glow on the road with these destination proposal ideas and tips. 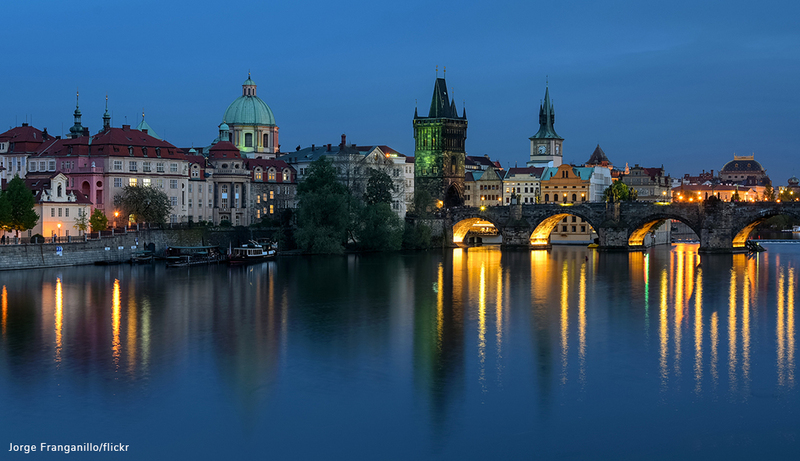 Prague is known for its old-world charm; chic cafés, museums, and art galleries. But there’s more to the City of a Hundred Spires than just hipster hangouts. Take an early evening stroll along the famous Charles Bridge and just as the sun sets over the Vltava River, assume the proposal position. If you plan ahead, you could tip one of the many street musicians to serenade you. Twinned with: this bohemian-style art deco ring. Czech it out! If we’ve seen one proposal by Rome’s Trevi Fountain, we’ve seen them all. 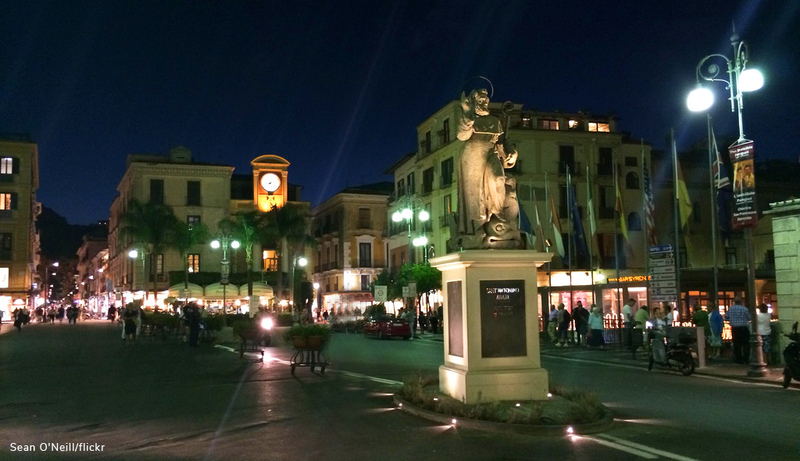 For a more original ring selfie, head south to the picturesque Amalfi Coast and Sorrento. The city offers intimate corners and breathtaking lookouts over the Bay of Naples that are perfect for popping the question. A short ferry ride to the neighboring island of Capri is an absolute must; it serves as one of the all-time great places to propose. Twinned with: this dreamy engraved solitaire ring. That’s amore! 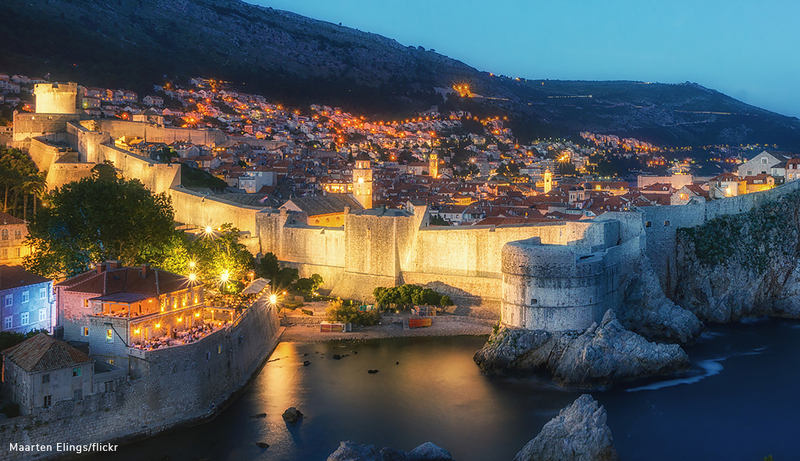 Nicknamed the Pearl of the Adriatic, Dubrovnik is truly one of Europe’s best-kept secrets. At least, it used to be until HBO filmed parts of Game of Thrones in the Old Town. Make your proposal extra thrilling by taking your partner on a cable car ride up to Mount Srđ. Just don’t rock the car as you drop down one knee to pop the question! Twinned with: this fab pearl and diamond ring. It slays… dragons! Researching places to propose might seem like looking for a needle in a haystack – unless you happen to be looking in Seattle. 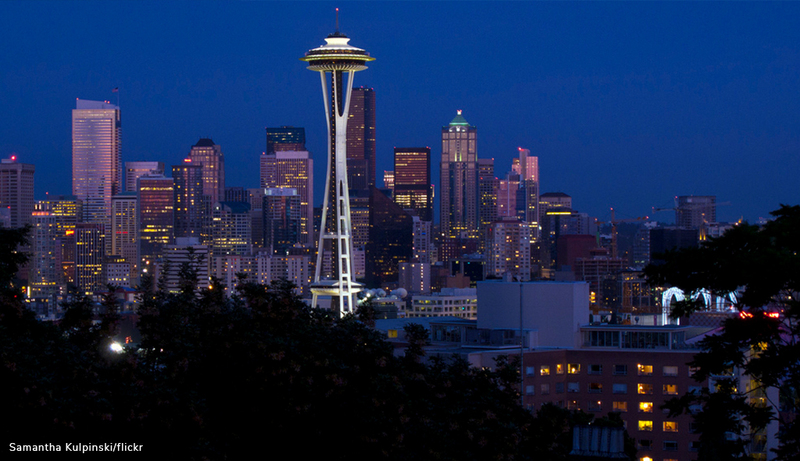 At 605 feet tall, the Space Needle is pretty hard to miss. For a high-altitude proposal, head up to the observation deck, where you’ll enjoy glittering views of the city by night and mountainous panoramas by day. Pro tip: Reserve a table for two at the needle’s rotating restaurant, SkyCity. Twinned with: this landmark bezel-set ring. Don’t seattle for less! 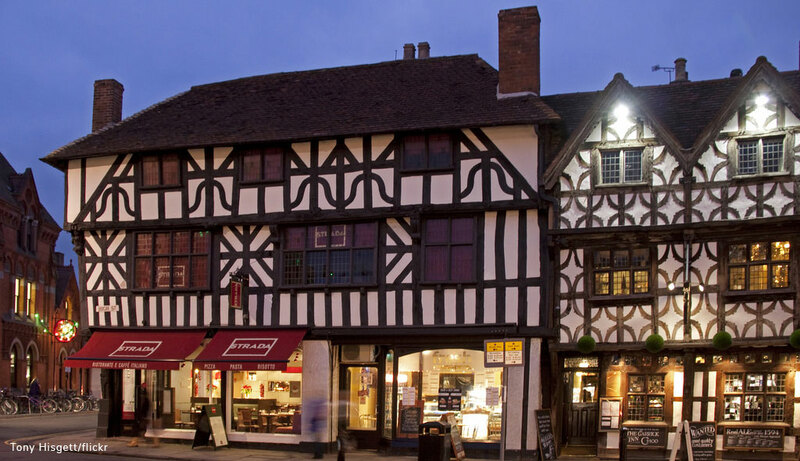 For lovers of literature, there’s no more romantic place to pop the question than the birthplace of William Shakespeare, Stratford-upon-Avon. It’s everything you’ve ever imagined about ye olde England. From Tudor houses to its pretty parks and peaceful river, the city offers many a quaint and cultured spot for your special moment. Twinned with: this dramatic floral diamond ring. And scene! 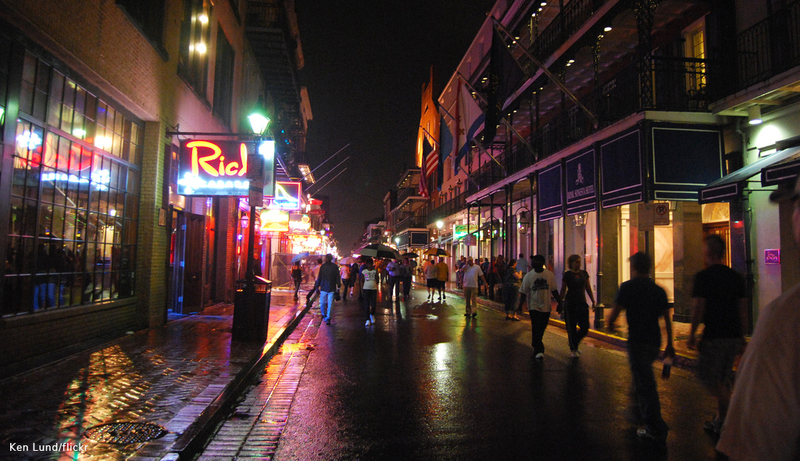 Famous for its elegant, old-world mystique and iconic balconies, the French Quarter in New Orleans is the perfect setting to work a little romantic voodoo! Take a wander down Bourbon Street and end up in the stately Jackson Square, where you’ll profess your love amid the lush greenery and historic buildings. Pro tip: Carnival season runs from January through March, so plan accordingly. Twinned with: this festive French cut ring – designed bayou! Did your proposal require a degree in urban glamming? Let us know in the comments below or over on Instagram, Facebook, Twitter, or Snapchat.